Journalists , activists , and members of Congress  have been pushing the EPA for months to release Pruitt's calendar. Pruitt's predecessor, Gina McCarthy , and other  past EPA administrators had their calendars posted publicly. Reporters and representatives of public interest groups have filed dozens of requests  under the Freedom of Information Act for access to part or all of Pruitt's schedule. In response to one such request from E&E News, the EPA in June released  a version of the administrator's schedule  for February 21 to March 31, albeit with numerous redactions. Then last week, the agency posted to its website a skeletal outline of Pruitt's schedule  for April 3 to September 8.
an August 10 appearance  on WBAP News Talk in Texas. a March 29 appearance  on Varney & Co.
an April 2 appearance  on Fox News Sunday. Pruitt has shown a strong preference for right-wing media. As Media Matters documented previously , Pruitt appeared 12 times on Fox News during his first six months in office, twice as many times as he appeared on CNN, MSNBC, ABC, CBS, and NBC combined. 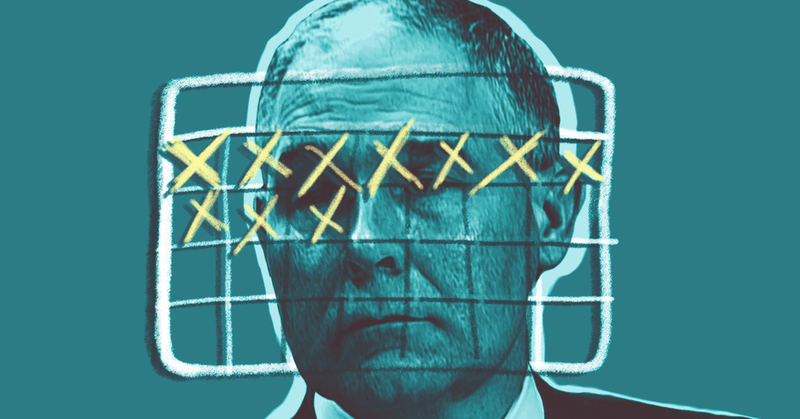 The hosts at Fox and other right-wing outlets often ask Pruitt softball questions, giving him a comfortable platform from which to repeat his favorite talking points and push items on his agenda. Pruitt made some of his earliest mentions of his idea to create a sham red team/blue team exercise  on climate science on The Savage Nation , a fringe right-wing talk show hosted by conspiracy theorist  Michael Savage, and on the Breitbart News Daily  radio show. In addition to national TV and radio programs, Pruitt also gives interviews to conservative local programs, like a talk radio show  in North Dakota. These kinds of appearances are more difficult to track and tally, so it's unclear how many such interviews Pruitt has given and how many have been included on or omitted from his publicly released schedules. The EPA under Pruitt has been unprecedented in its secrecy, as The New York Times , The New Republic , and other outlets  have reported. Journalists and advocates are continuing  to push  for the release of Pruitt's full calendar, emails, and other information about how the agency and its administrator operate.